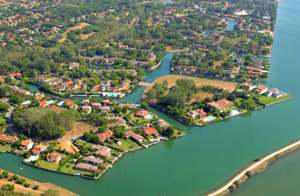 Greal is an agency that operates in real estate island of Albarella. We welcome both Italians and foreigners from all over the world. Our agency is mainly engaged in the sale, rental and sale of real estate Homes for Albarella and beyond. Sale, Rent and Sale Isle of Albarella are the main services Real Estate greal that offers, in addition to its professionalism, commitment and confidentiality in negotiations.